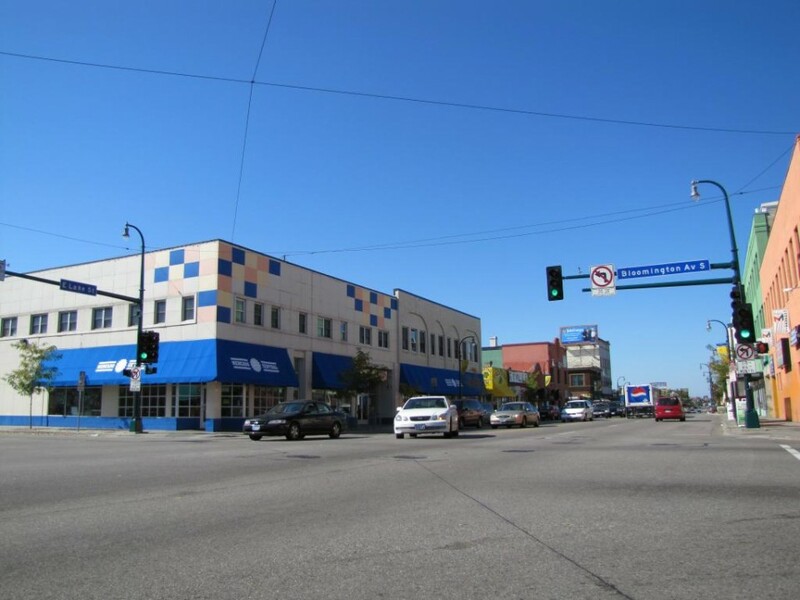 In 1998, the intersection of the Bloomington Avenue and Lake Street in south Minneapolis was marred by crime and blighted buildings. Nonetheless, a group of recent Latino immigrants saw it as an opportunity. Inspired by the absence of culturally familiar goods and services and the opportunity for entrepreneurship, they assessed their own asset base, received entrepreneurship training from NDC and created the vision for the Mercado Central, a latino-themed public market – or Mercado – like those so central to life in Mexico and other countries in Central and South America. A partnership between Project for Pride in Living (PPL), Whittier CDC and Neighborhood Development Center helped the tenants realize their vision and the Mercado Central was opened in 1999. The project has dramatically transformed the formerly blighted intersection into a vibrant hub of commerce that has inspired further investment up and down the Lake Street corridor. Today, the business owners at Mercado Central generate more than $1.2 million in annual sales and have created nearly 90 jobs. There are 43 entrepreneurs in business at the Mercado, including 10 of the founding owners from 1999. See "Snapshot of Selected Public Market and Supermarket Feasibility Considerations"